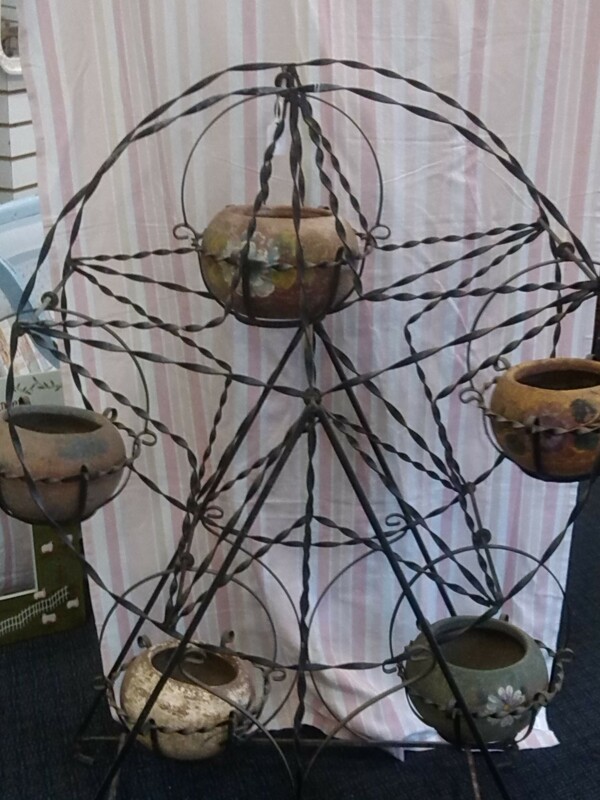 Antique Wrought Iron Fully Operational Ferris Wheel with Hand Painted Clay Pots! 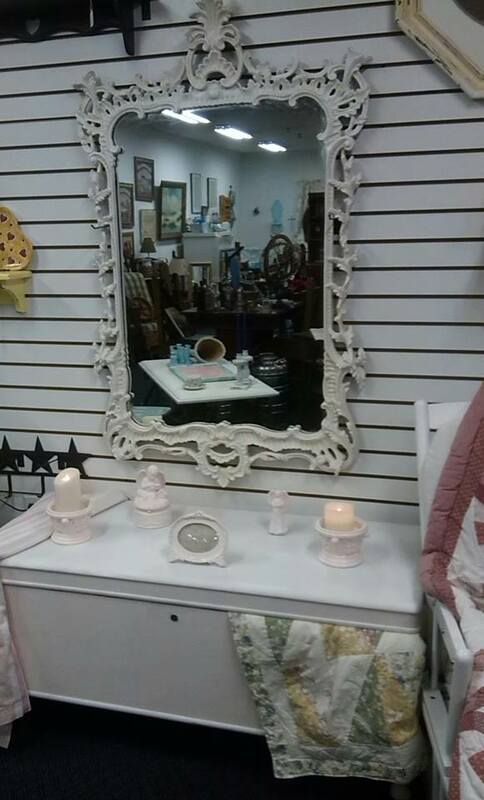 This would look so adorable with poinsettias! 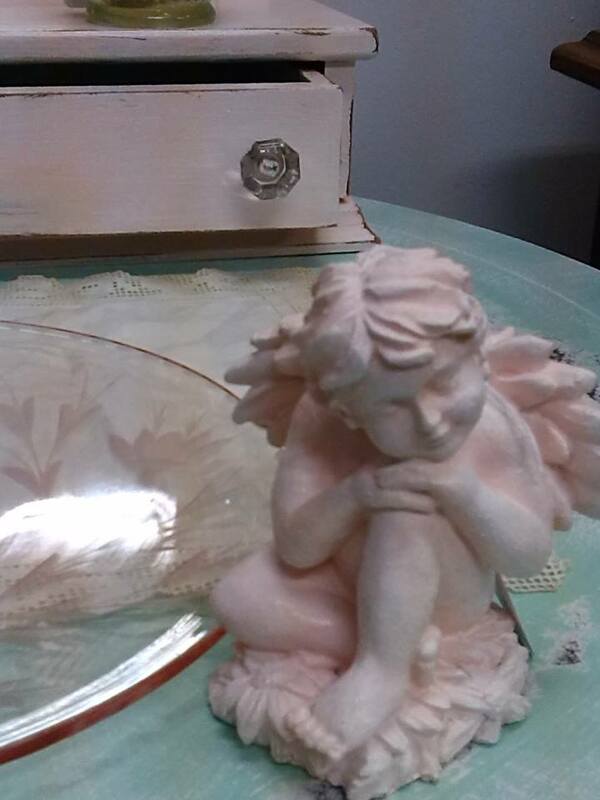 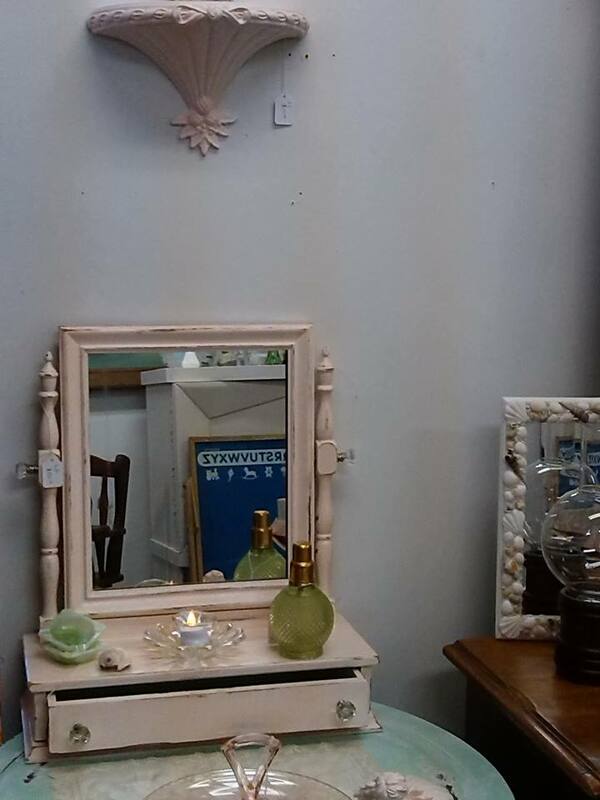 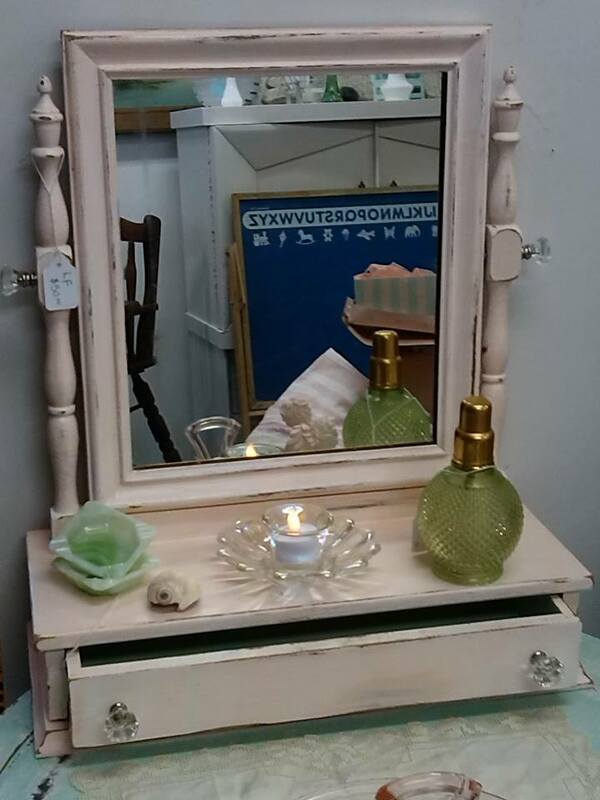 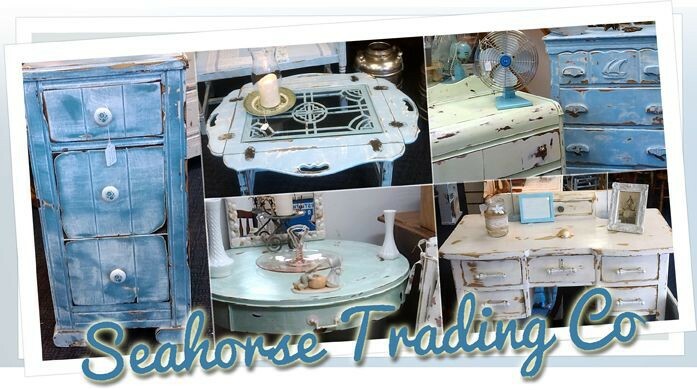 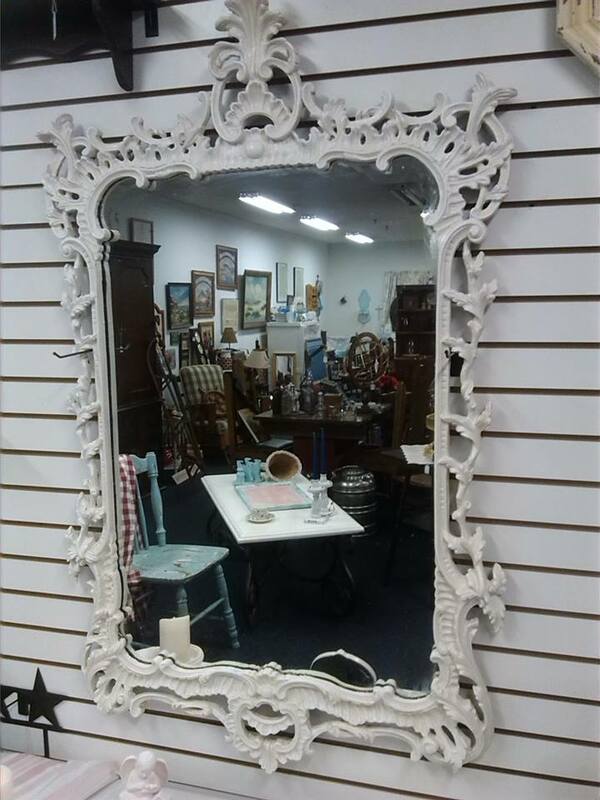 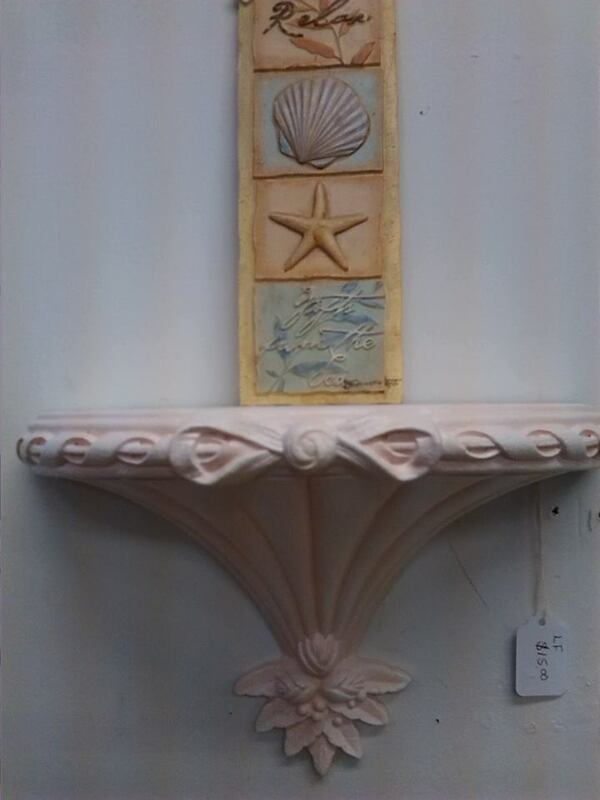 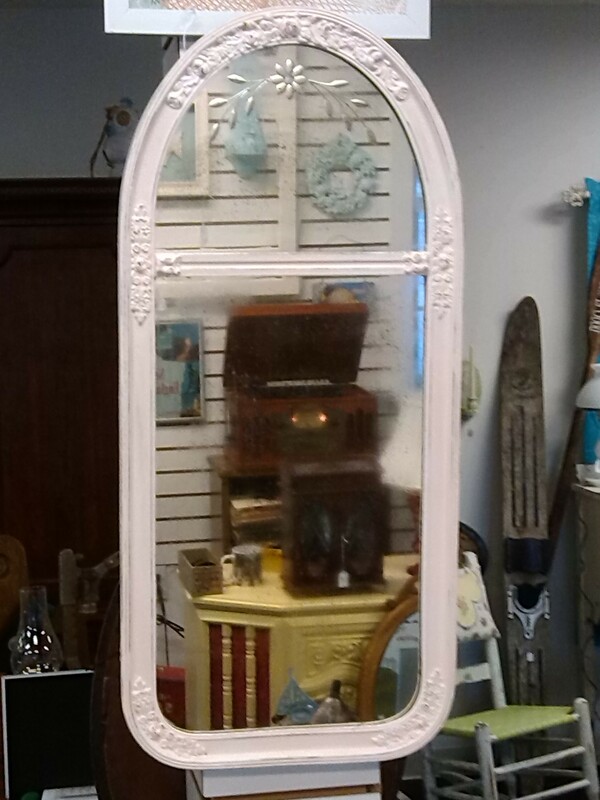 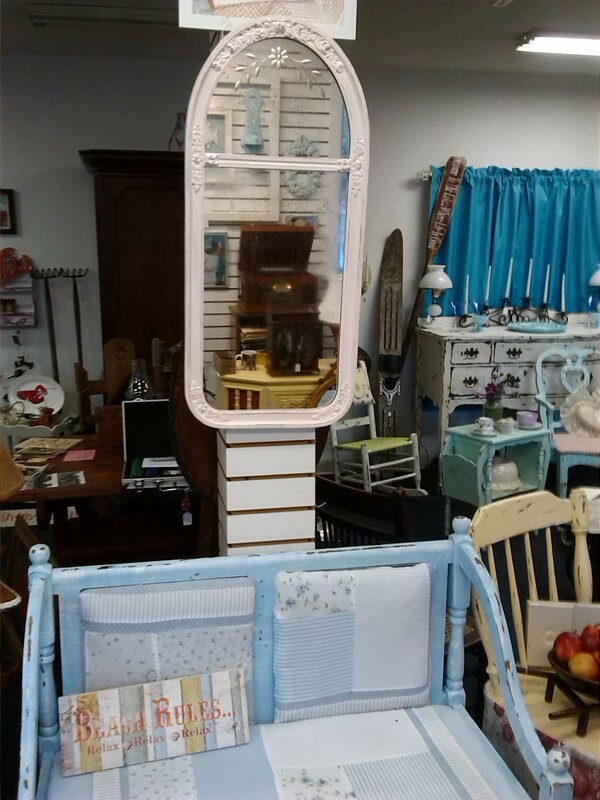 Shabby Chic Christmas Decor Pieces are in at Seahorse Trading! 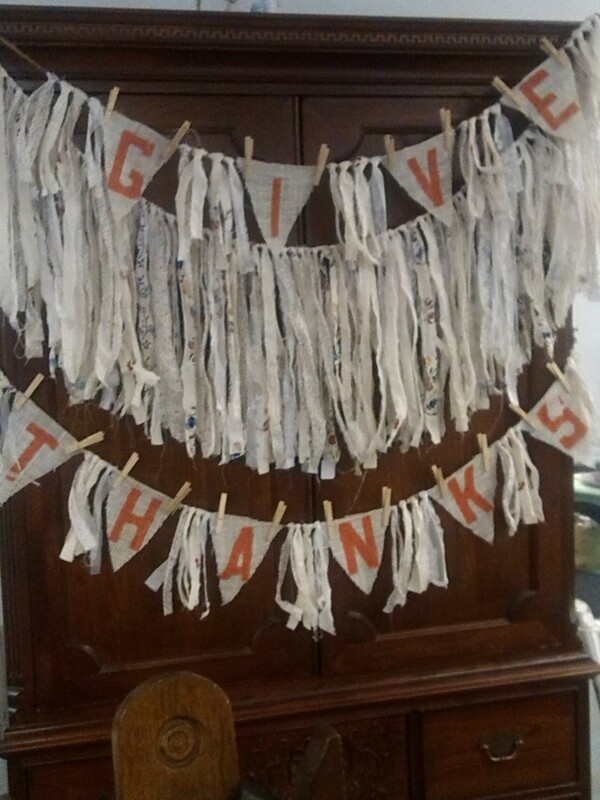 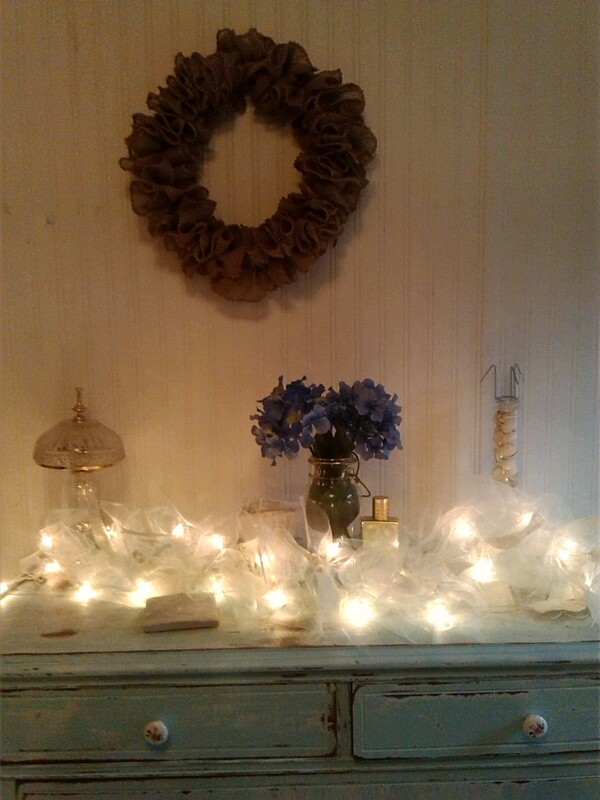 Like these precious fairy lights and burlap wreaths. 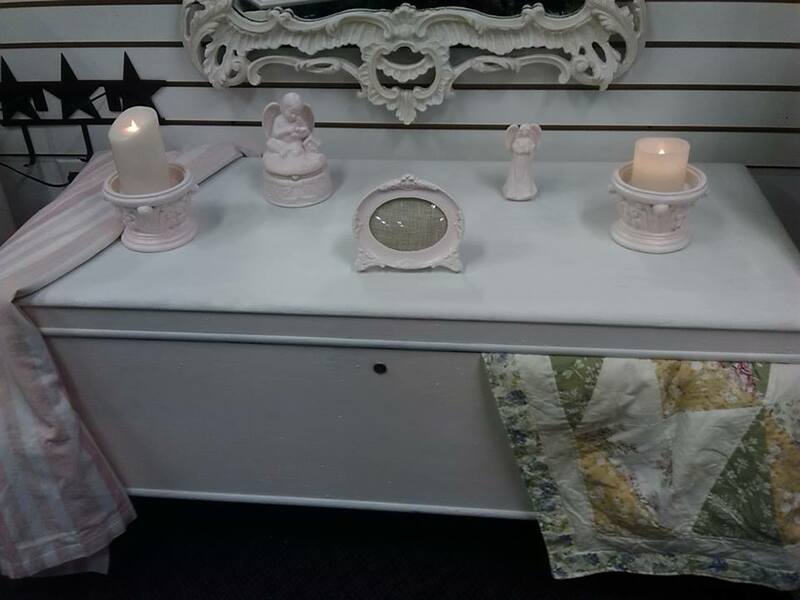 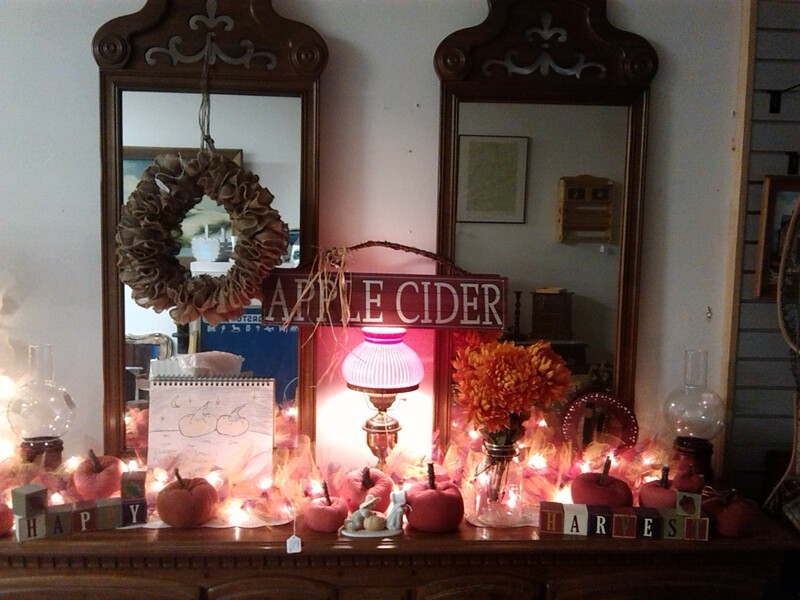 Get yourself ready for yuletide season, all decked out in Shabby! 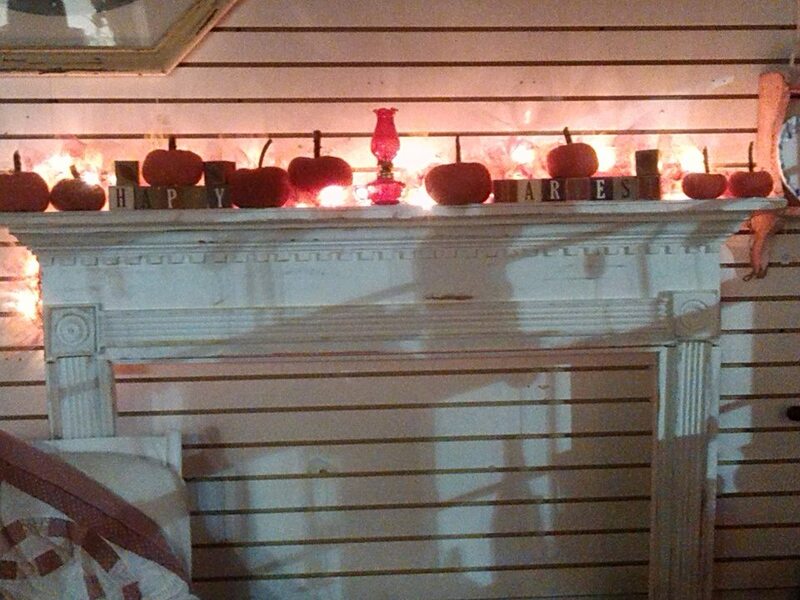 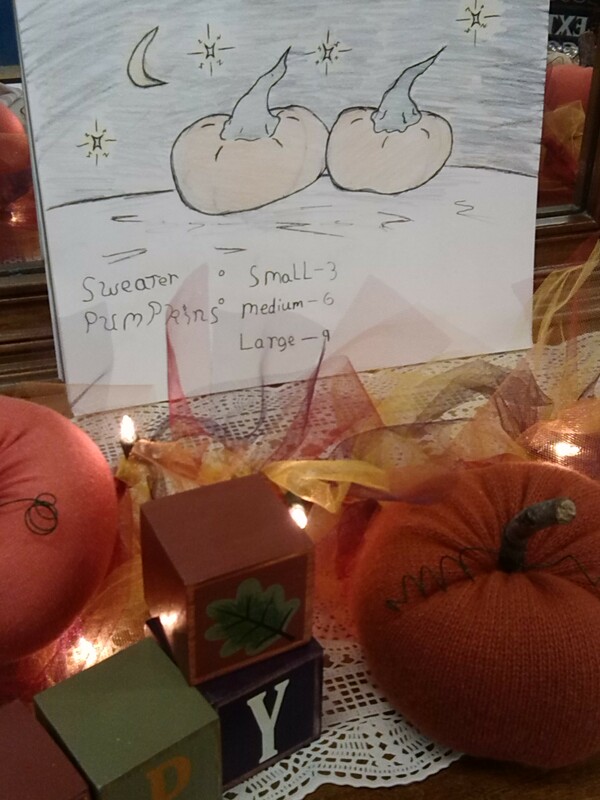 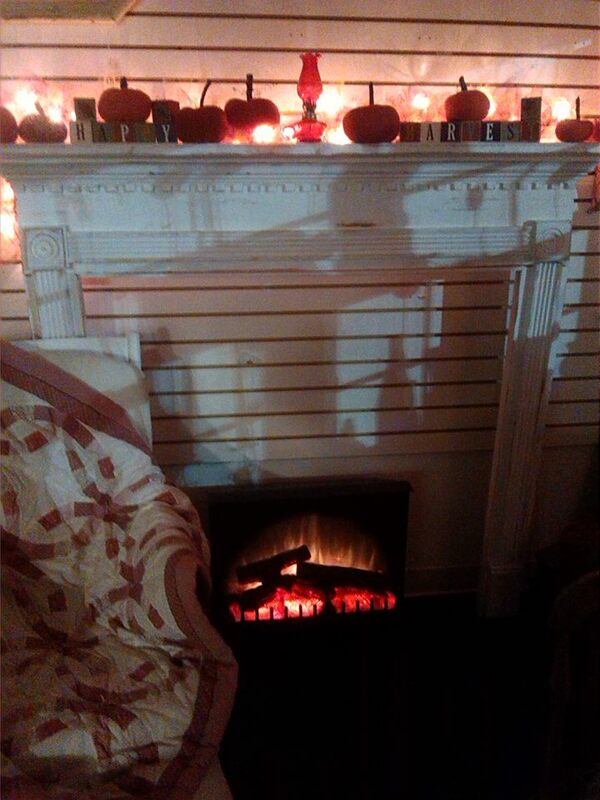 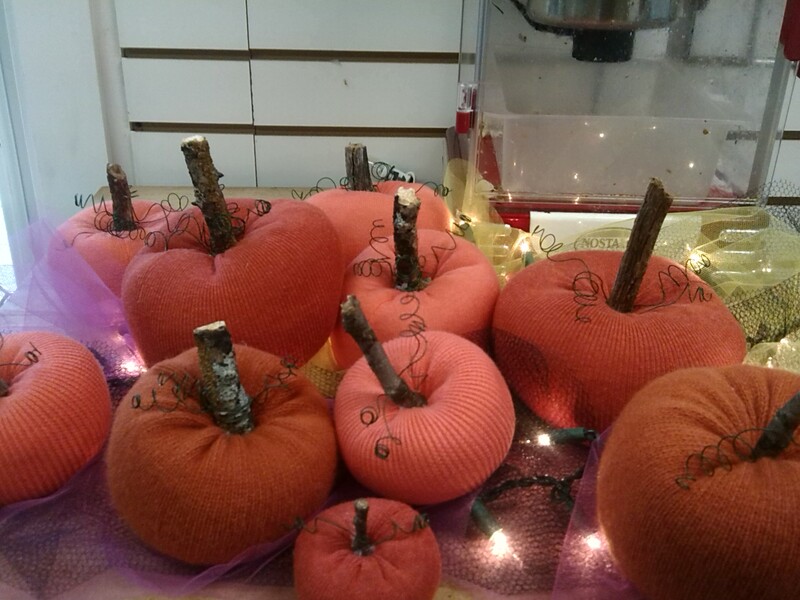 Shabby Chic Sweater Pumpkins are at Seahorse Trading Co.